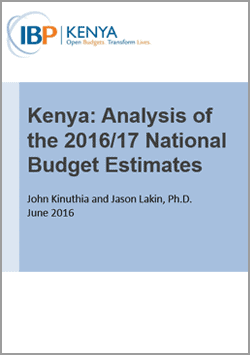 Does the overall budget and do the budgets for ministries, departments and agencies in the Budget Estimates match the ceilings set in the Budget Policy Statement (BPS)? Which programs and subprograms are receiving priority in the coming year and why? What are the targets for the year for various programs and how realistic and reasonable are these in light of past performance? Does the budget contain narrative information about how past challenges in budget implementation are being addressed through the coming year’s budget?